Pro-Flex LP Align combines functionality, comfort and aesthetic design. It allows users the freedom to choose footwear that best suits their activities, without having to compromise alignment, posture, dynamics or functionality. 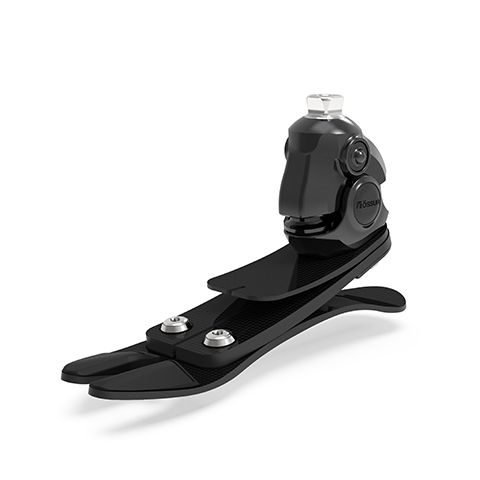 The heel height adjustment feature is quick and easy to use. The lightweight anatomical foot cover features a steady-grip sole for barefoot stability on wet or slick surfaces and a sandal toe to accommodate a range of footwear. The spaced sandal toe easily clamps onto sandals and flip-flops held by the toe.